Tonight begins the feast of Purim, which celebrates the deliverance of the Jewish people from one of many of Satan's attempts to purge them from the world. 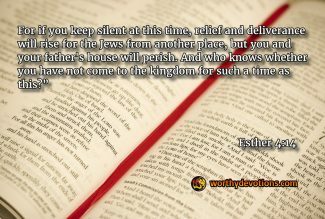 Mordechai gave Esther a great challenge then, "and who knoweth whether thou art come to the kingdom for such a time as this?" One of the mysteries of God is how He has placed the prophetic clock according to the Hebrew calendar. The feast of Sukkot is a harvest feast, which is also known as the feast of ingathering. 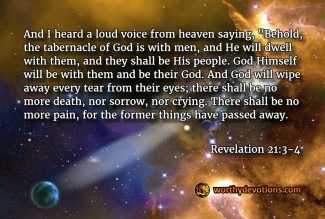 This is one of the few feasts that has not yet been fulfilled prophetically.